At the request of so many of our regular attendees, we have decided to host this special event on Friday, November 16th, 2018—the Friday immediately preceding Thanksgiving! Please mark your calendars and make your reservations as soon as possible. This event is sure to sell out! Joe’s brilliant big band sound is considered among the best ever. He has performed for such dignitaries as Hilary Clinton, Rudy Giuliani, and Barbara Walters. 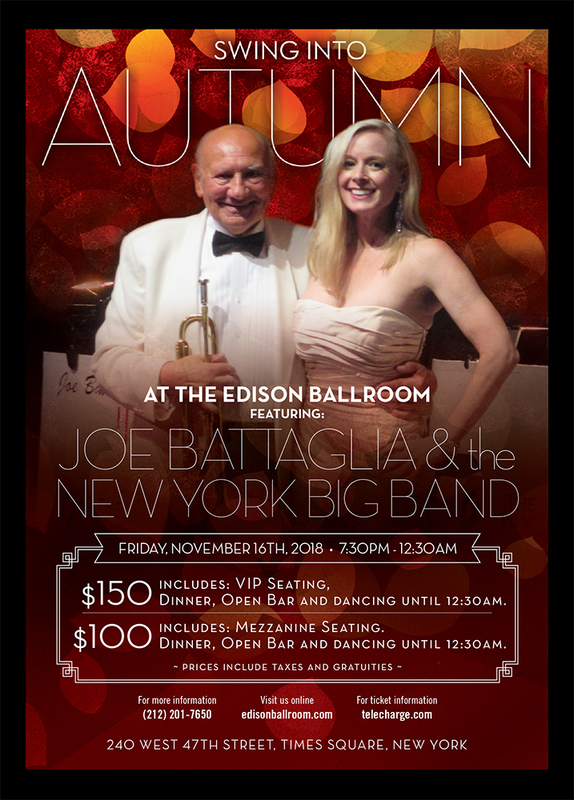 In the past, Joe and his orchestra have performed regularly at The Rainbow Room, Tavern on the Green, Lincoln Center’s Midsummer Night Swing, and for the past 10 years, right here at the Edison Ballroom. Joe’s New York Big Band is composed of a 16- piece orchestra as well as accompanying vocalists. Also featured at this event will be the romantic Latin sounds of Direct Latin Influence, also known as DLI. 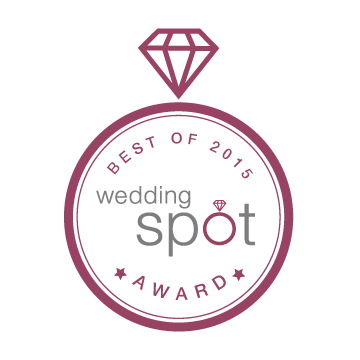 It is nearly impossible these days to find such a wonderful bargain at such a special and elegant setting. Thankfully, The Edison Ballroom has emerged as the new superstar in this arena, offering the finest food and atmosphere together with sophisticated, romantic Big Band style dancing. For more information or for tickets, please contact the Edison Ballroom at (212) 201-7650. Or to purchase tickets online, please visit telecharge.com.